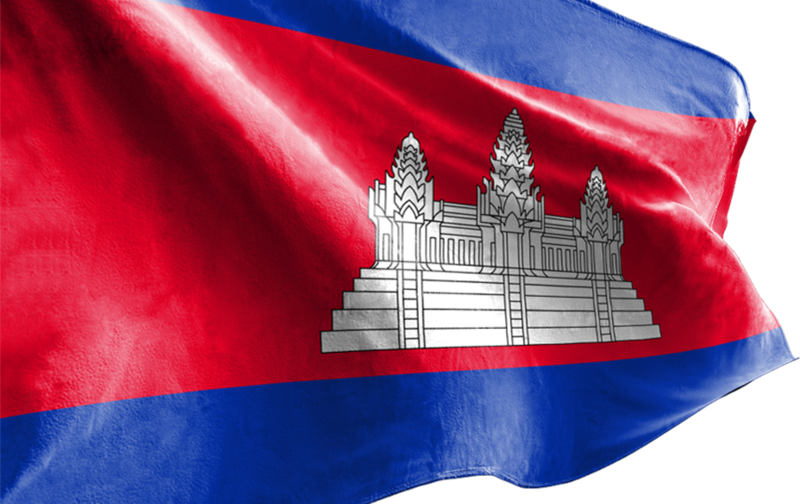 Samdech Akka Moha Sena Padei Techo HUN SEN, Prime Minister of the Kingdom of Cambodia, will lead a high – level delegation to attend the 8th Cambodia-Laos-Myanmar-Viet Nam (CLMV) Summit, the 7th Ayeyawady-Chao Phraya-Mekong Economic Cooperation Strategy (ACMECS) Summit and the World Economic Forum Mekong Conference, to be held from 24-26 October 2016 in Ha Noi, the Socialist Republic of Viet Nam, at the invitation of H.E. Mr. NGUYEN XUAN PHUC, Prime Minister of the Socialist Republic of Viet Nam. The delegation will include H.E. Mr. SUN Chanthol, Senior Minister, Minister of Public Works and Transport, H.E. Mr. THONG Khon, Minister of Tourism, and H.E. Mr. PAN Sorasak, Minister of Commerce, as well as other members of the Royal Government of Cambodia. The 8th CLMV Summit‘s thematic discussion is “Seize Opportunities, Shape the Future”, while the 7th ACMECS Summit’s thematic discussion is “ Towards a Dynamic and Prosperous Mekong Subregion”. Furthermore, with uncertainty of world economy, the Leaders of the CLMV countries would also take the opportunity of their gathering in Hanoi to meet with the other Leaders of the Mekong Countries at the World Economic Forum on the Mekong Region with the theme “Seeking Synergy”. Samdech Techo Prime Minister will deliver his interventions at these 3 significant meetings. The Joint Statement of the 8th CLMV Summit and Hanoi Declaration of the 7th ACMECS Summit will be adopted at the end of each Summit.